Situated close to some of the USA’s finest ski slopes, the Grand Teton and Yellowstone National Parks, Amangani is an all-season resort overlooking the beautiful valley of Jackson Hole. The property presents 40 suites, three homes, a spa, an outdoor heated pool and a ski lounge. Amangani offers a vast range of outdoor activities all-year-round such as skiing, guided tours, heli-skiing, dog sledding. 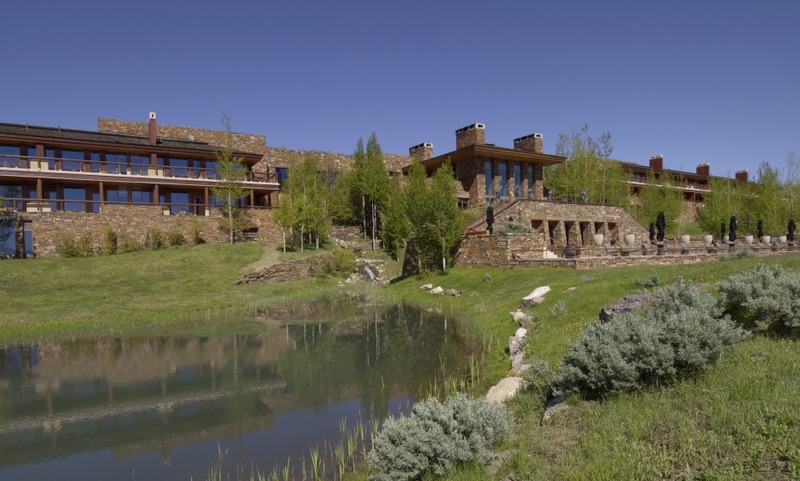 The resort have by far the most beautiful location in Jackson, offering panoramic views of the Tetons. The private Amangani ski lounge is situated at the base of Jackson Hole Mountain Resort for convenience.